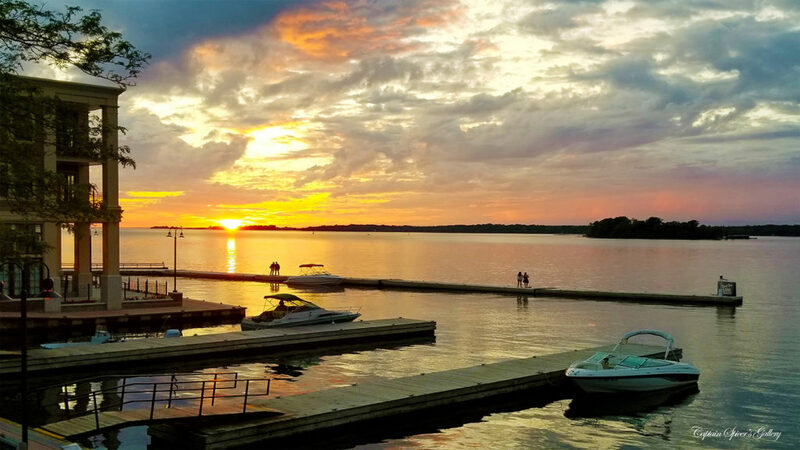 Its no secret that the 1000 Islands has some of the worlds best sunsets. 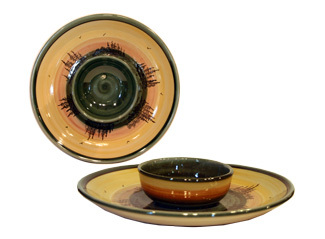 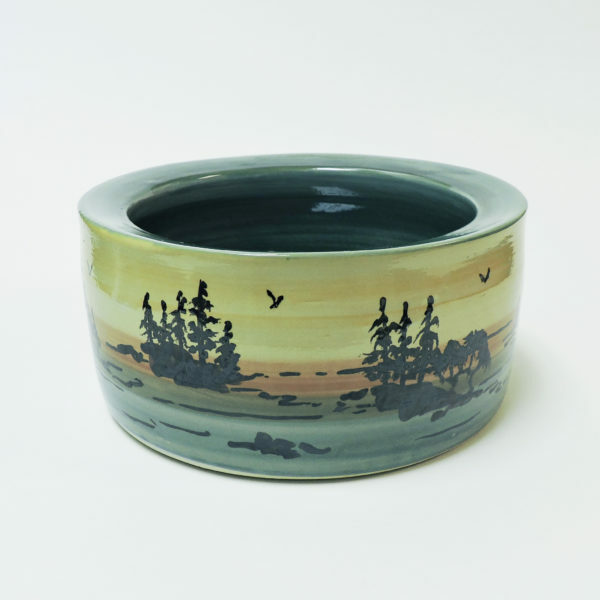 Each piece in our 1000 Islands Stoneware collection captures these breathtaking sunsets! 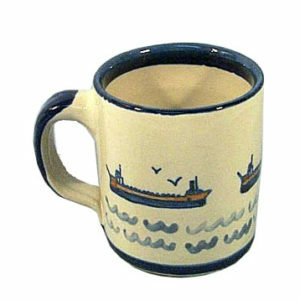 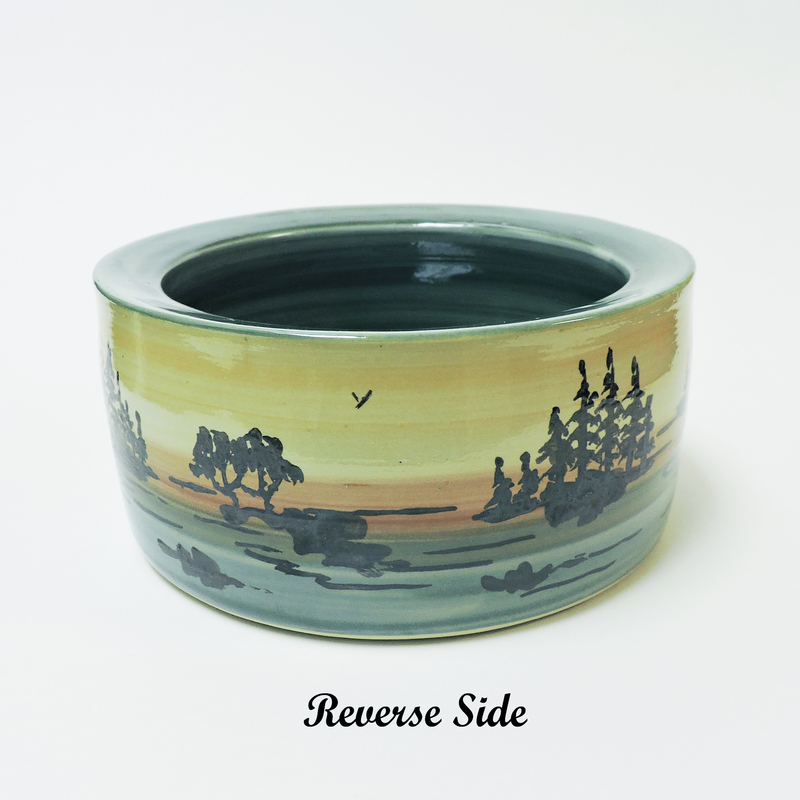 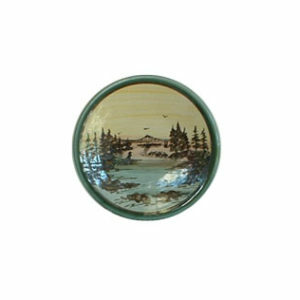 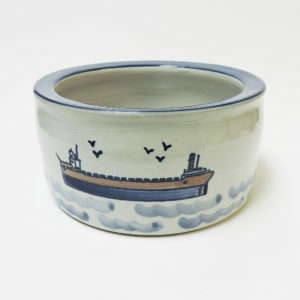 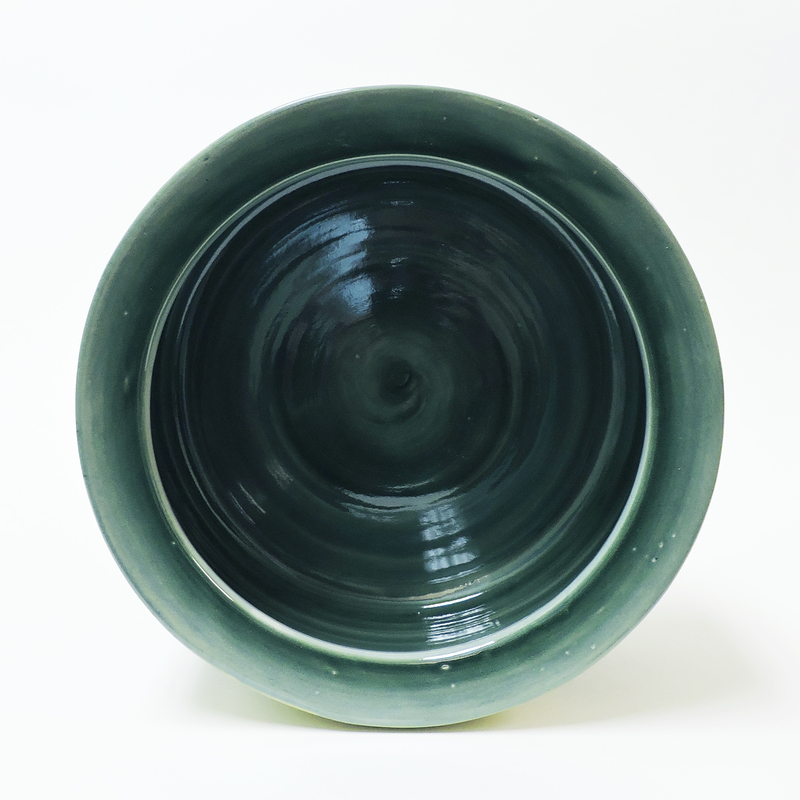 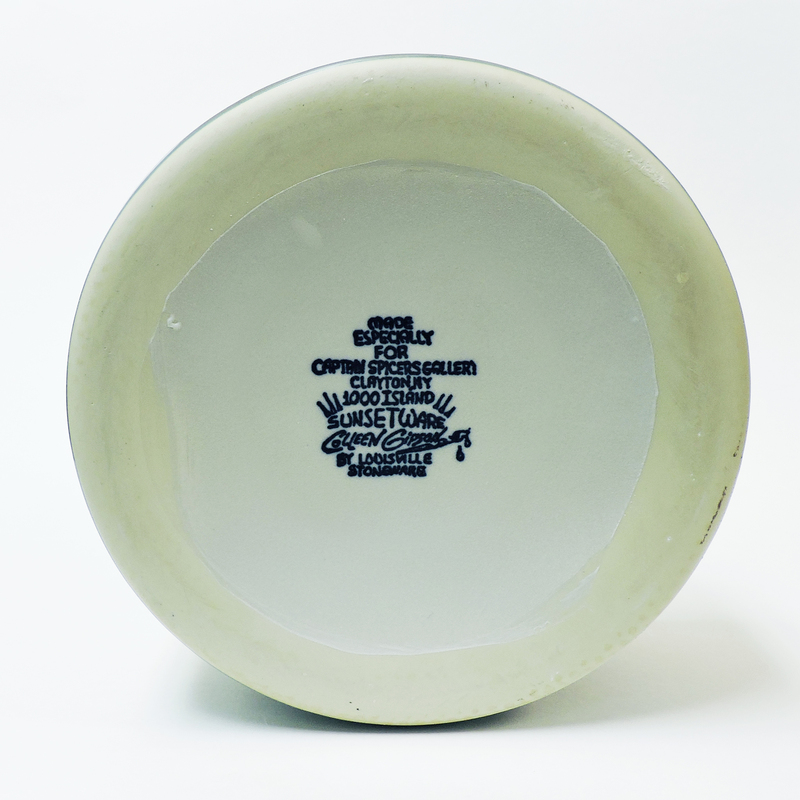 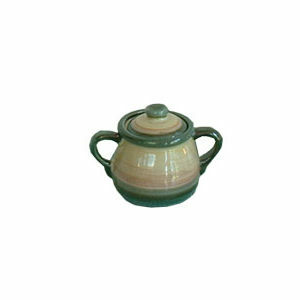 Part of the 1000 Islands Sunset Stoneware collection from Captain Spicer’s Gallery.